Do something today to impact tomorrow! 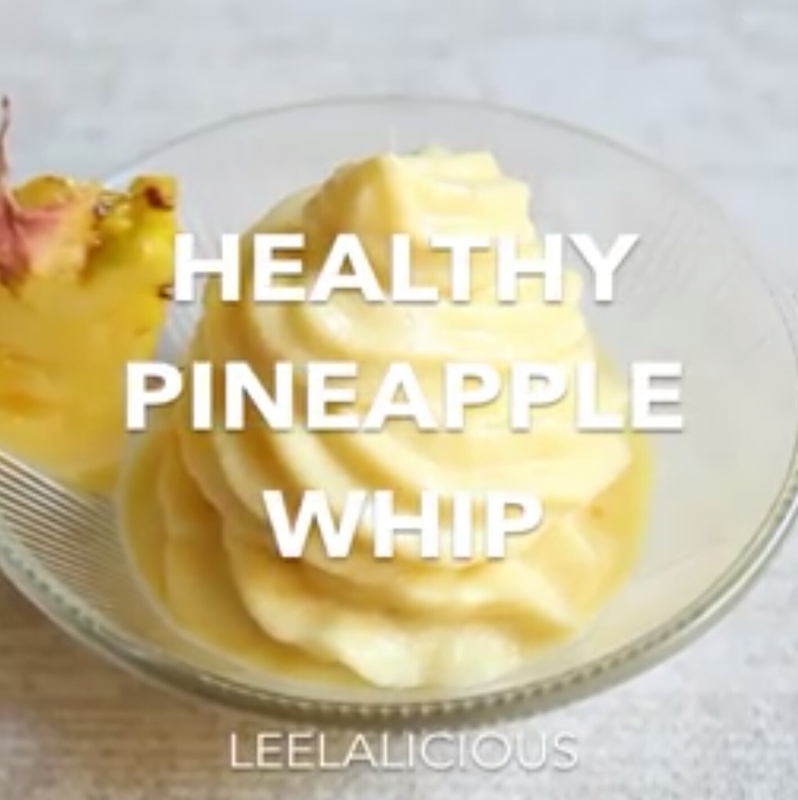 Posted on July 7, 2017	by Impact Wellness Inc.
Pineapple Whip is a delicious frozen treat that is actually healthy and super easy to make with only 3 ingredients! Dairy free, paleo + vegan option. This entry was posted in Health & Wellness, Low Glycemic Recipes and tagged desert, healthy choices, paleo, pineapple, vegan. Bookmark the permalink. Is caffeine responsiveness in your genes?